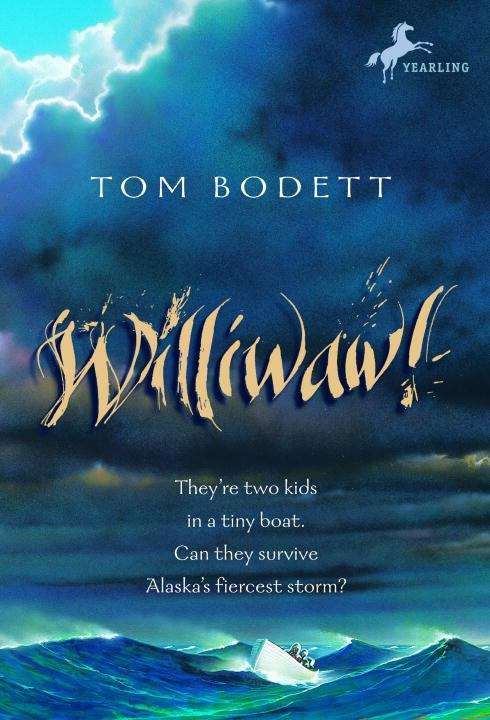 From humorist, storyteller, author, and the voice of Motel 6 commercials, here is an exciting middle-grade adventure novel set in rural Alaska. Ivan and September Crane, ages 12 and 13, are left alone for a couple of weeks while their fisherman Dad is away at sea. In typical adolescent fashion, they quickly proceed to ignore his only two instructions--don't run down the batteries on the portable short-wave radio, their only means of communication, and don't cross the bay to town. Through a series of bad decisions they find themselves crossing Bag Bay in their skiff when they are suddenly overtaken by a sudden and fierce autumn storm known as a williwaw. Ivan and September must use every ounce of strength, courage, and ingenuity they posses to keep themselves afloat until help comes. Williwaw contains rich descriptions of Alaskan geography and wildlife. Its likable characters and taut suspense will keep readers riveted until the last page.